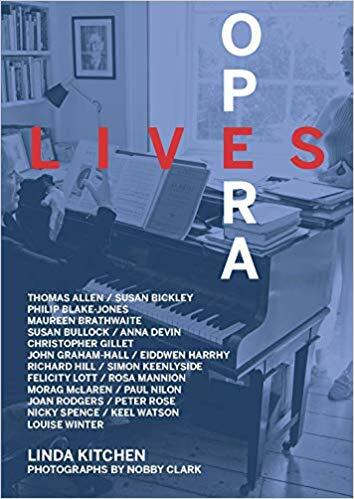 Not since Elisabeth Söderström’s ‘In my own key’ have I come across a book which enables the non-performer to understand quite what it means to go out and sing on the operatic stage; and Gillett’s book is far funnier… charming, illuminating and bed-wettingly funny. I loved it..I Iaughed till I cried…and I think you are a bloody genius! LOVED it. It was a terrific, can’t put it down read. It arrived two days ago and is already dog eared! I loved his style of writing and his frankness and honesty were both refreshing and beguiling. Great. It’s no exaggeration to say that Who’s My Bottom? made me laugh out loud, abruptly and in public places, many times–and brought tears to my eyes at others. Terrific. By turns hilarious and touching. You constantly hit so many nails bang on the head it was a joy, and also very moving. 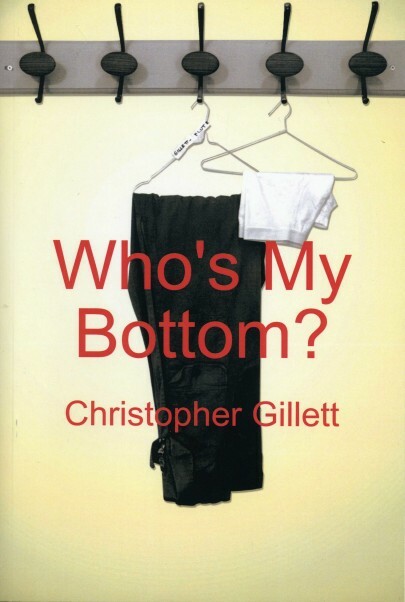 Following the success of Who’s My Bottom? there are many more adventures on the road for opera singer Christopher Gillett. 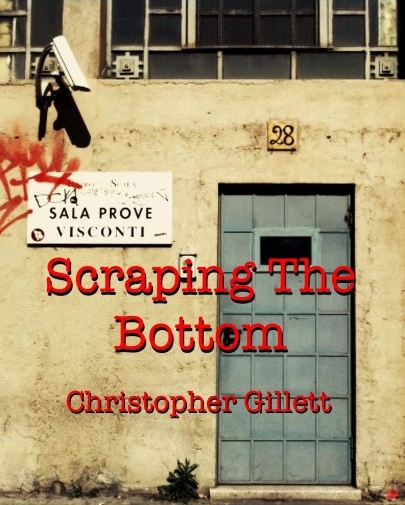 This is his view from theatrical digs in Montpellier, Paris, Amsterdam, Berlin and Los Angeles, on his way to the bedlam that is commonly known as the world’s most famous opera house, La Scala, Milan, where he finds he isn’t so much reaching for the stars as “Scraping The Bottom”. Lexibography (n) -the act of compiling new words that are best read while on the lavatory. 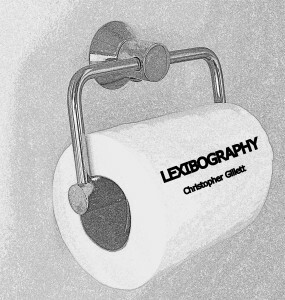 A compilation of new words that might be useful for describing the contemporary human condition. Available on Amazon as a Kindle book and on Lulu as a paperback. Christopher is one of the contributors.